Playing all over London this October! 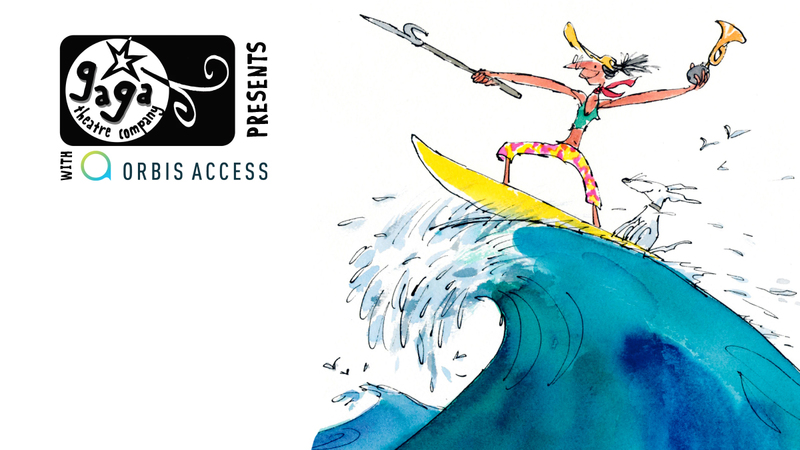 The Ga Ga Theatre Company present the first ever adaptation of Mrs Armitage & The Big Wave! It’s a book by Quentin Blake all about friendship, helping others and staying positive! Mrs Armitage and her pet dog Breakspear want to paddle out to sea and catch a big wave but Mrs Armitage doesn’t think her surfboard is up to the job. 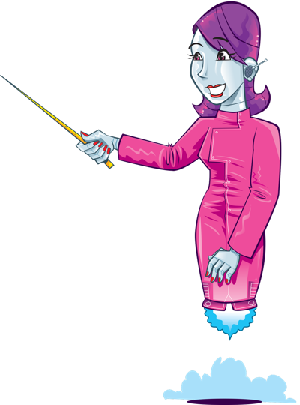 So she sets off across the ocean fetching gadgets, contraptions and other enhancements for her board! In this production live theatre is mixed with magical projections on a big screen all based around illustrations from the book.